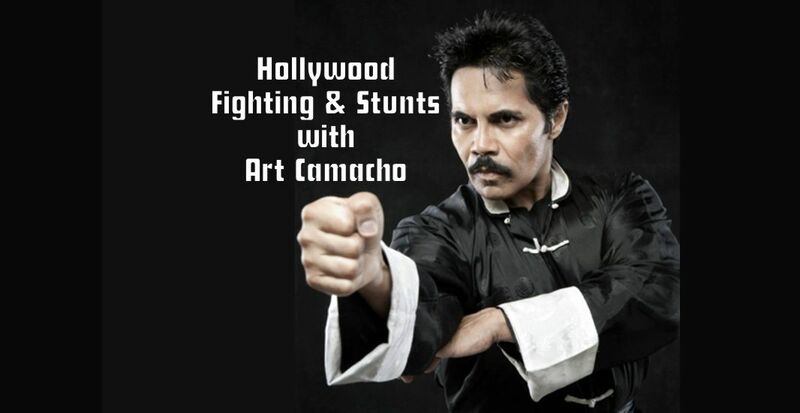 Don’t miss the opportunity to book Art Camacho’s Hollywood Fighting & Stunts seminar to learn Hollywood film fighting, fight choreography, stunts, reactions and falls. Taking this seminar will open the door to more opportunities to work in the action entertainment industry. 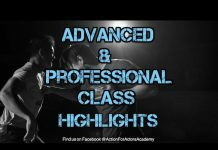 Book a seminar with Hollywood Director and internationally accredited Fight Choreographer, Art Camacho. 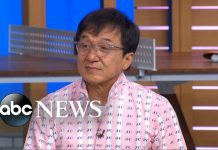 He teaches seminars worldwide. 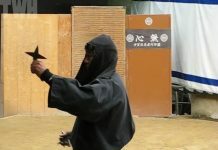 Sifu Art Camacho is an award winning producer, director, film maker, fight and stunt choreographer, and all around badass. Known for Half Past Dead starring Steven Seagal and Ja Rule, Half Past Dead II starring Bill Goldberg, “Gangland” and award winning film “Assassin X” starring Olivier Grunner, Patrick Kilpatrick, Martin Kove, Sasha Mitchell, Nina Burgman, and Stephanie Gerrard. Art Camacho has also been credited in over 50 films. 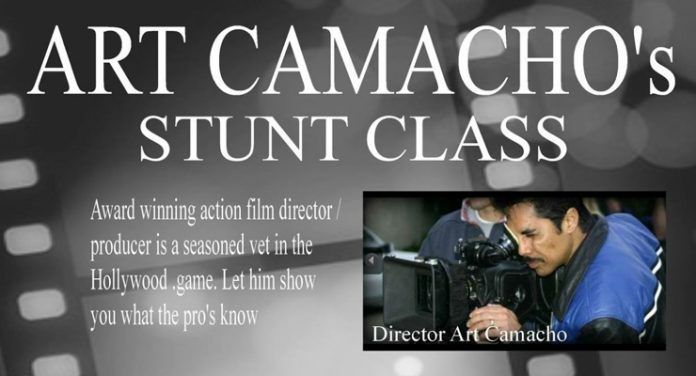 If you already work in the industry and want to expand your capabilities or know of a group of like minded people who want more stunt work in the entertainment industry, we highly recommend that you book a seminar with Art Camacho. 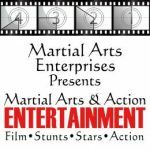 If you own a martial arts school and have students who would like to check out what it takes to work as a stunt performer this seminar will do just that. If you love martial arts and action films, this is your chance to learn the in’s and out’s of action work. Book a seminar today.